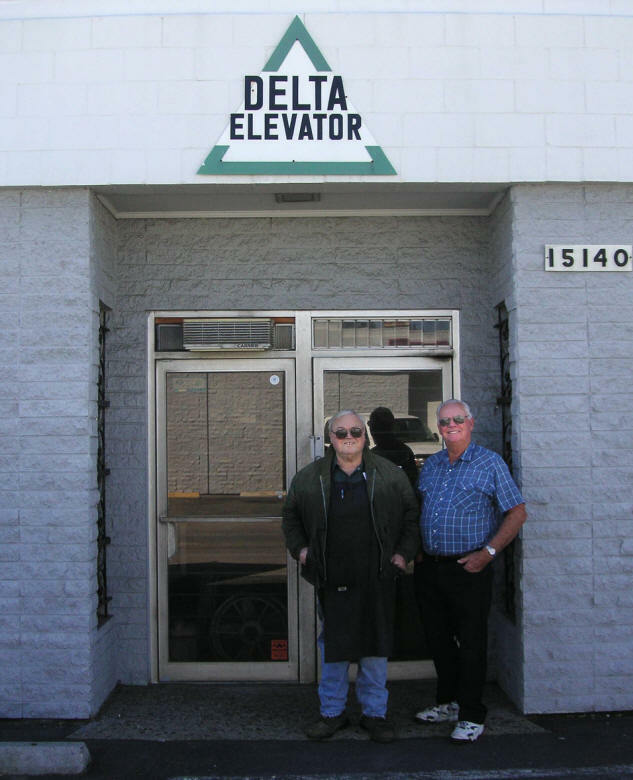 Delta Elevator is a family owned business with 45 years of experience in manufacturing, installing, maintaining and repairing passenger elevators. 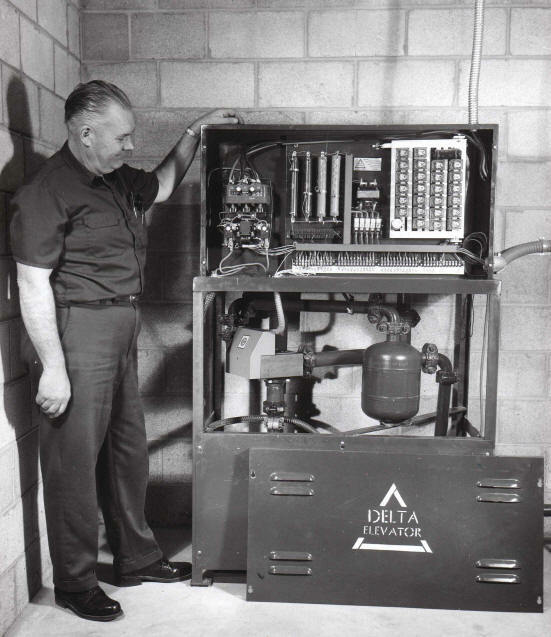 The company was started in 1964 by Van Peterson, an electrical engineer, with his father Mel who had worked in the elevator industry for years. One year later Van's younger brother, Dennis Peterson, graduated from college with a mechanical engineering degree and joined the company. 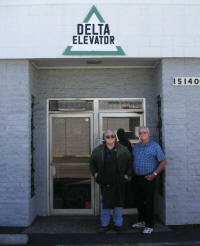 After all these years and over 2500 elevators produced, Van and Dennis have retired and the company is now owned and operated by Van's sons: Scott and Brian Peterson. Scott and Brian continue to provide the same great product and service that their father, uncle and grandfather began. 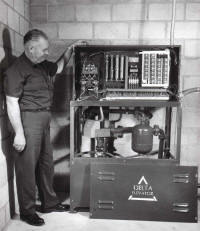 EECO Uni-Body UV-5 Valve in 1970.